With the prevalence of technology in filmmaking, it’s easy to write off every explosion, natural disaster and talking animal we see as movie magic. That’s why whenever a filmmaker does achieve something that requires more elbow grease than CGI, audiences take note. Such is the case with “Boyhood” and “Birdman,” two of the most buzzed about films of the year that are both technical feats. Filmmakers have been torturing themselves (and their crews) for our satisfaction for decades. If filming a movie over 12 years or in one seemingly continuous shot sounds insane, check out these 10 films that, with a combination of creativity and masochism, were able to push it to the limit. Zero gravity in film is slowly starting to loose its “wow” factor. With today’s high quality CGI and motion capture technology, filmmakers are able to send the star of their choice into space easier than ever. 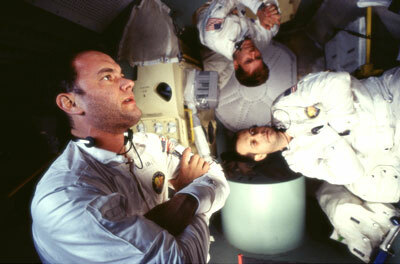 The creators of “Apollo 13” didn’t have access to such technology in 1995, so they were forced to get creative for their zero gravity scenes. The solution? NASA’s “vomit comet” —a plane designed to fly 36,000 feet above earth before nosediving back down, allowing for 25 seconds of weightlessness. This didn’t give a big window for Tom Hanks, Bill Paxton and Kevin Bacon to film their lines, and the violent drag that followed each dive probably didn’t aid the process. The final product turned out to be well worth the effort. After 20 years of technological advancements “Apollo 13” still does zero-G best, because apparently even “Gravity” couldn’t figure out how to to keep Sandra Bullock’s hair from sticking to her head. Whether using stop-motion, hand-drawn or CGI, animating a film is a notoriously grueling process. It’s no wonder then that the record for longest production goes to “The Thief and the Cobbler,” which took over 30 years to complete. Every scene has at least twice as many hand-drawn frames per second than any other cartoon, bringing it excruciatingly close to a masterpiece. That was the intention of “Who Framed Roger Rabbit” animation director Richard Williams when he began production in 1964. Things went sour when the film was 85 percent complete. Negotiations with investors broke down and Williams and the rest of the creative team were replaced on the project, resulting in a cheap bastardization of the original vision. Though Williams’ masterpiece was never fully realized, a re-edited version of the original material is available on YouTube. 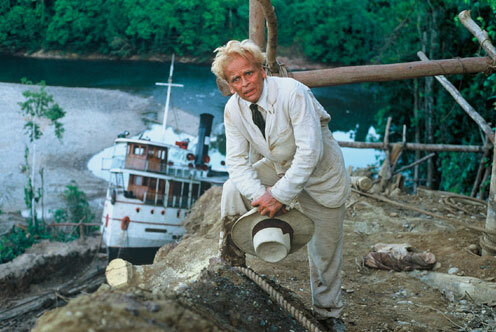 In light of his achievements on his 1982 West German film “Fitzcarraldo,” Werner Herzog gave himself the title “The Conquistador of the Useless.” One scene involves the manual dragging of a 320 ton steamship up a steep hill, something Herzog insisted be completed without the use of miniatures or special effects. For the most part filming went of without a hitch, bar the various injuries and occasional case of dysentery. Ron Fricke’s non-narrative documentary “Samsara” is ambitious to say the least. The film was shot in 25 countries on five continents over the course of five years. Filming on 70mm didn’t make the process any easier, and neither did hauling a custom-built, 30-year old timelapse photography system around the globe. 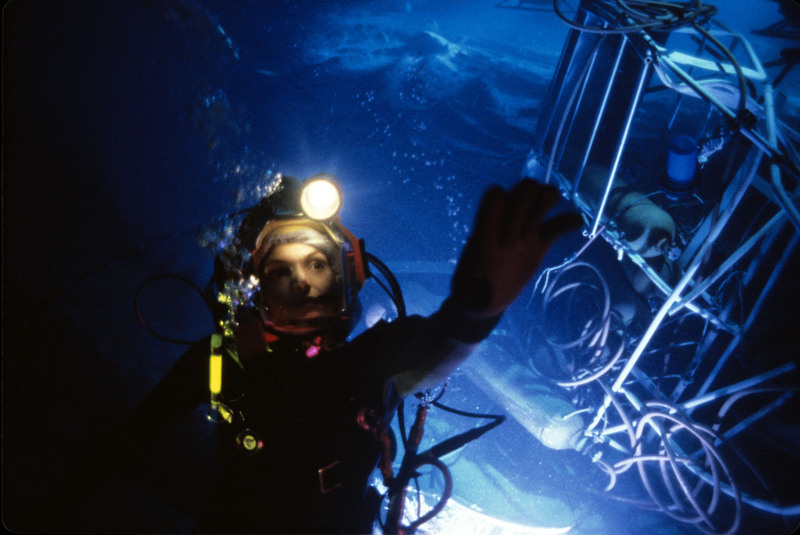 When James Cameron works with water the result can be a box office smash, a production nightmare, or very often, some combination of the two. In the case of “The Abyss” the coin falls somewhere in the realm of nightmares. Filmed in an abandoned nuclear power plant turned makeshift ocean, the shoot required six months of 70-hour weeks. Filming one underwater sequence could sometimes take an entire day. Because the cast and crew were spending an average of five hours at a time submerged in water, they were encouraged by Cameron to skip the bathroom and relieve themselves in their wetsuits. An eerie sense of realism drives Gregory Nava’s 1983 film about two Guatemalan siblings illegally immigrating into the U.S. Perhaps that’s because production included several instances of life imitating art. One scene was shot in an actual U.S. immigration office even though the two leads didn’t have the proper documents to be working in the country. Another hiccup involved the crew being forced off their Mexican set by gunpoint and having to recreate the entire village in California. One of the most extraordinary aspects of “Birdman” is the impression it gives of being one fluid, uncut take. Of course the film actually uses clever editing tricks to create that effect, because filming a feature length movie in one shot would just be insane, right? True, but “Russian Ark” did it anyway. Alexander Sokurov’s 2002 film consists of one seamless, 96 minute shot. And it only took three tries to get it right! Japanese director Akira Kurosawa is known for going to insane lengths for the sake of what seem to be small details. In his Shakespearean, feudal epic “Throne of Blood” Kurosawa insisted that the final death scene be filmed with real arrows in order to help the actor produce realistic expressions of fear. Whenever arrows pierce the wooden walls around him, these were actual deadly weapons shot by choreographed archers. Although it seems that every other family film these days has some big name acting alongside a cartoon, in 1988 this was a technical marvel. In “Who Framed Roger Rabbit?”actors performed with rubber mannequins that would later be brought to life. The voice of Roger Rabbit, Charles Fleischer even wore his Roger costume for his off-camera lines to help everyone get into character. The film also achieved the impossible by getting Mickey Mouse and Bugs Bunny in the same scene, something we’re not likely to see again anytime soon. 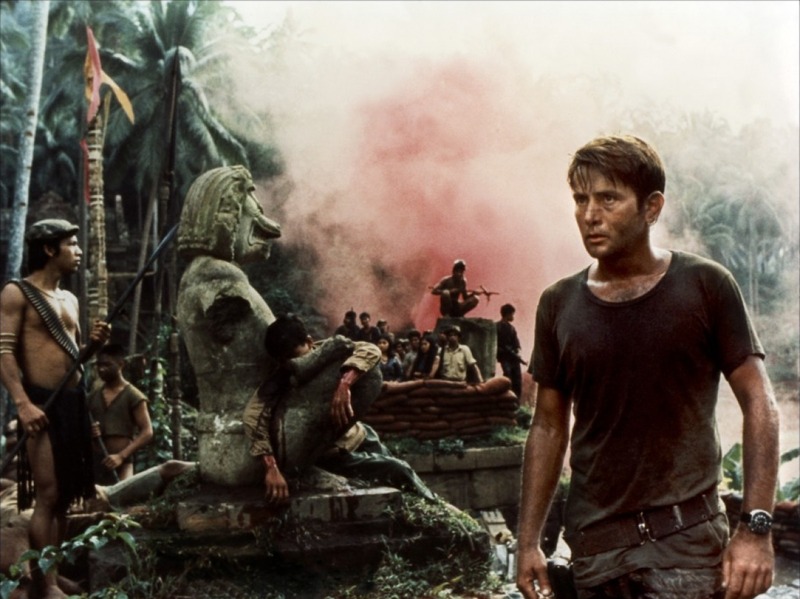 One of the most infamously hellish productions of all time, the making of “Apocalypse Now” even warranted its own documentary. Principal photography extended over a year and was shot on location in the harsh Philippine jungle. After numerous storms, script rewrites, and onset conflicts, out of the chaos eventually rose the Vietnam War masterpiece that’s so beloved today.